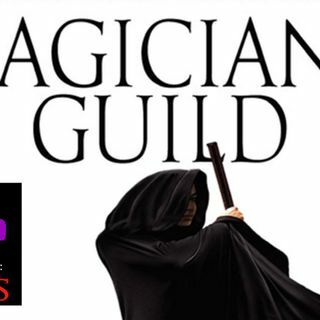 In these chapters of The Magicians' Guild (brought to you by Ashley!) we see what the Guild's classes are like from the POV of two interlopers who came to spy and steal some books. Also, Sonea spots something mighty suspicious going on in one of the outbuildings, and I'm not positive, but I think that was Akkarin? Yikes!